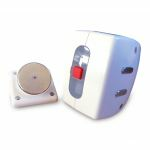 Electro magnetic door holders are designed to enable fire and smoke doors to be kept open whilst under everyday use, but to automatically close when a fire alarm or smoke alarm is activated. 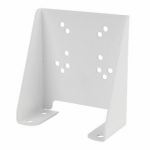 This is perfect for buildings with a high risk of fire incidents. 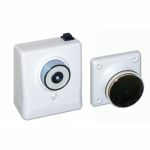 At AC Leigh, we understand that fire safety is crucial so we have endeavoured to source hardware manufactured to high quality standards and list them at very affordable prices. From popular manufacturers such as DeedLock, these electro-mag door holders are battery operated, some of which feature a battery life indicator, they are easy to install and will not damage floors and carpets. 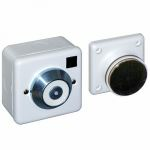 There is no need to change your current fire alarm system as they are suitable for integration with your existing one, handy! 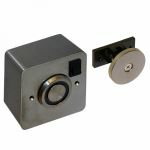 With the fantastic benefits that come from installing this hardware, they will be a brilliant addition to your building and provides convenience during normal operations and extra safety in an event of an emergency. 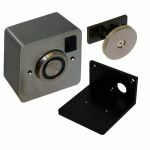 However if you are still undecided on an electro-magnetic door holder, check out our Dorgard fire door holder range.